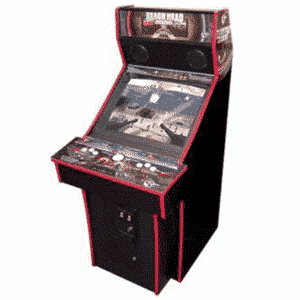 Arcade Direct stocks a large range of Video Arcade Machines with free delivery throughout the UK. 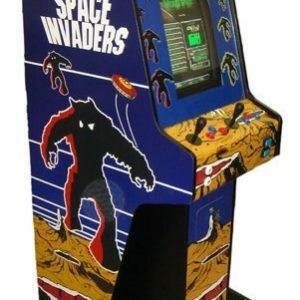 If you remember the 80’s you’ll remember the games, Pacman, Space Invadors, Astroids, and many more. 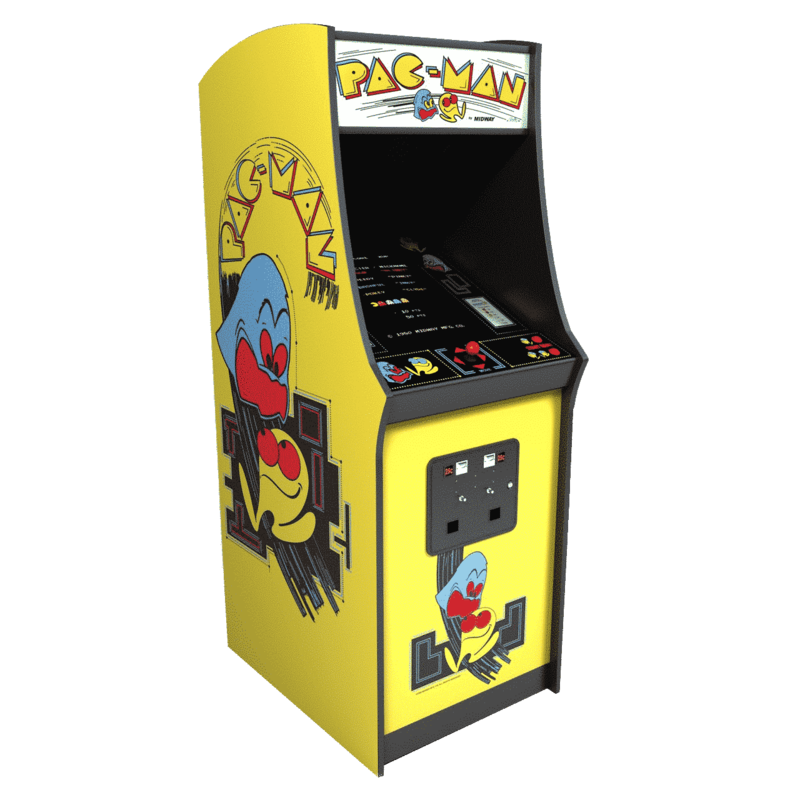 At Arcade Direct we can supply you with classics such as Original Pacman Arcade Machines and Original Space Invadors Arcade Machines, but if you want to play all your favourite 80’s arcade games in one cabinet, take a look at our Voyager range. 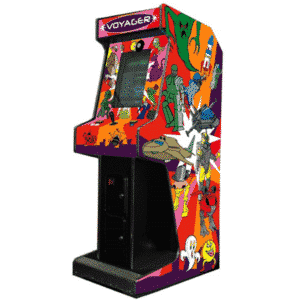 The Voyager games engine has been specifically developed to make playing many games in one machine reliable, fun and so easy to use. 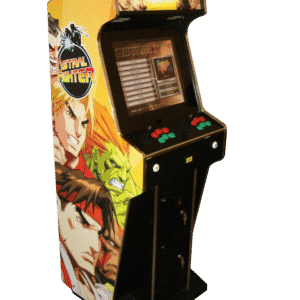 These multiplay arcade machines offer the ability to play over 300 retro arcade games and come with a full 12-month warranty. 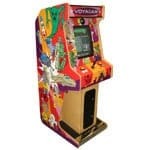 All Video Arcade Machines are also available for hire, check out our Arcade Machine Hire section here. 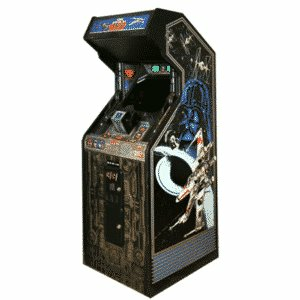 Do you love to play classic arcade games? 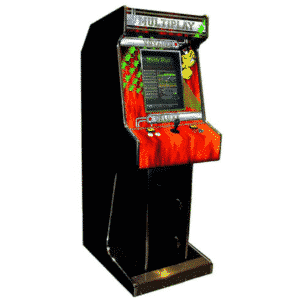 Now you can when you choose retro arcade machines from Arcade Direct! 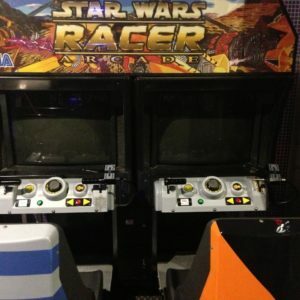 We have a fantastic range of games from over the years that gamers love and now they are available to hire for any occasion. 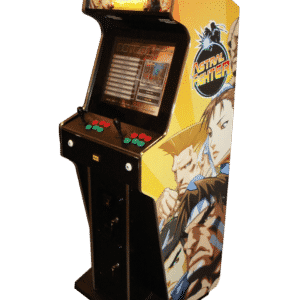 Whether you are having a birthday party or a corporate event, our collection of video arcade games are going to bring the fun for your guests. 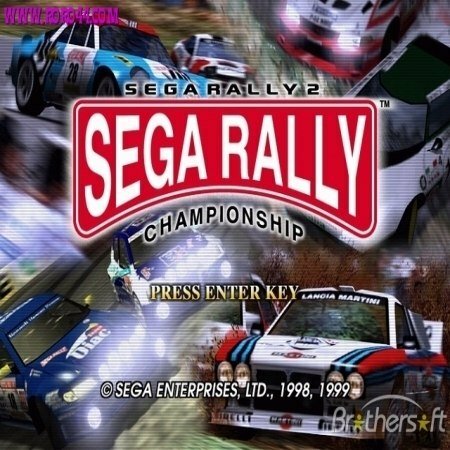 What’s more, everyone is going to remember the event. So, what are you waiting for? 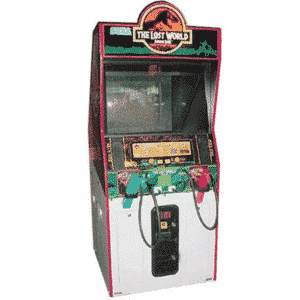 Check out our fantastic range of video arcade games to choose your favourite! 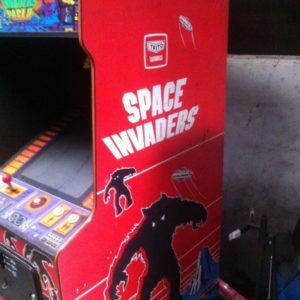 If you are looking to enjoy some real classic games, check out the Original Space Invaders Arcade Machine. 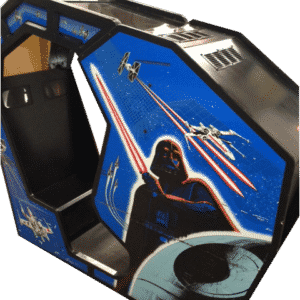 This is one of the most loved games in history and now you can have it at any event for guests to play. 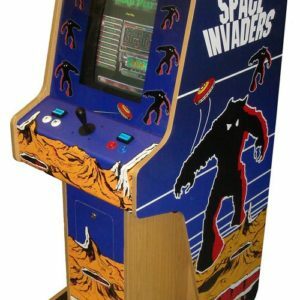 You can see if you can set the high score and beat your personal best on this alien invasion game. 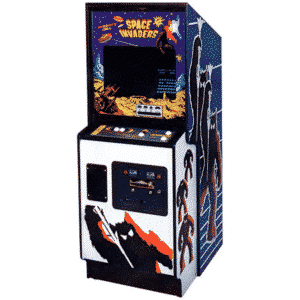 The aim of the game is to fire at the alien swarms as they descend towards you. But watch out; they fire back too! 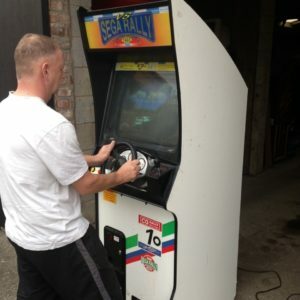 This classic arcade game is definitely addictive and you won’t be able to pull your guests away from this one. 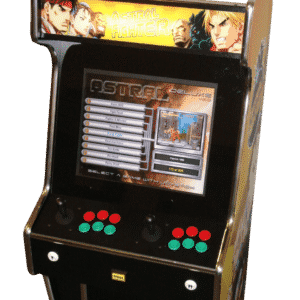 We have refurbished this game to its former glory, which means that it is in its original condition and is going to stand out from the crowd. 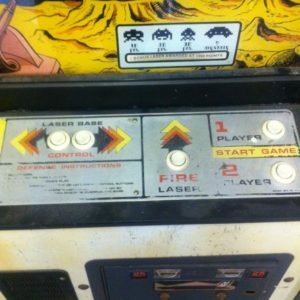 Do you have what it takes to beat the aliens? 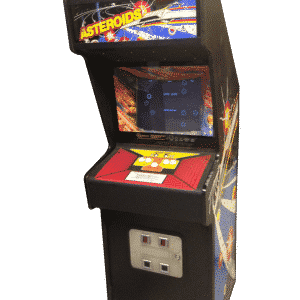 Another golden age game that everyone loves to play is the Original Asteroids Arcade Machine. 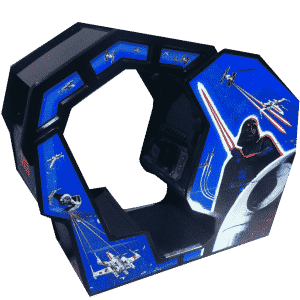 This is a fantastic classic where you take control of your ship and have to fly through debris and make sure that you destroy the asteroids that are coming your way. 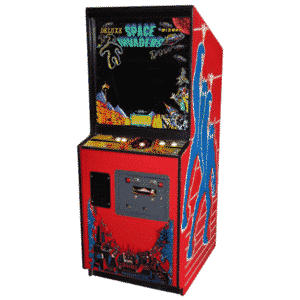 This game was first created in 1979 and ever since then it has been a space shooter that has captured everyone’s attention. 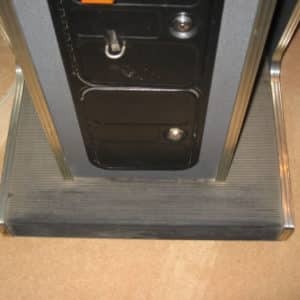 This means that it is sure to be a hit at any special events and parties that you are throwing. 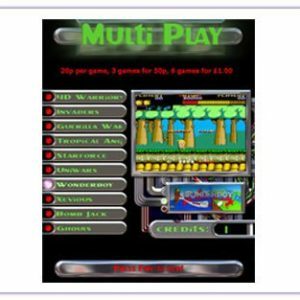 Multiplayer games are one of the best ways to bring people together and have fun, especially at corporate parties or special occasions with lots of guests. 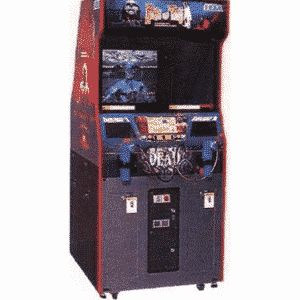 In particular, the House of the Dead Arcade Machine is a great one to have a laugh and see if you can beat the top score together. 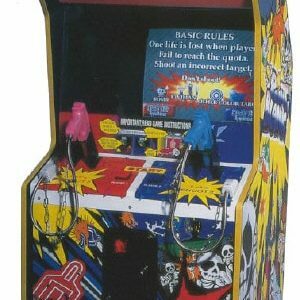 This is a two player game where you can take control of your own gun and see if you can make your way through the mansion and stay alive. There are lots of enemies from zombies to creatures that you have got to hit in order to progress. 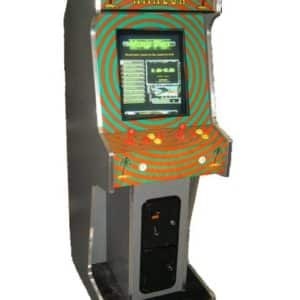 Do you think your shooter skills are up to the challenge? 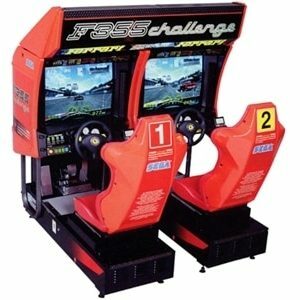 The F355 Challenge Twin Arcade Machine is perfect for car enthusiasts and anyone that loves a bit of competition. 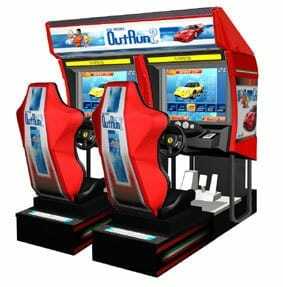 You can climb into one of the racer seats and take the wheel to see if you can win the race. 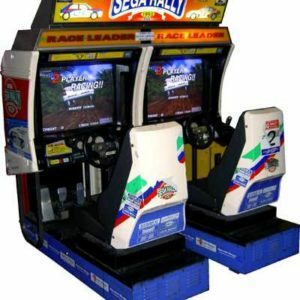 This is a two person game, which means you have also got to beat your opponent. 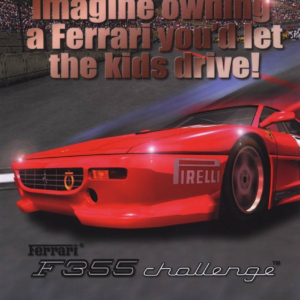 There are different world famous tracks that you can race around and everyone is going to want a shot at this game, especially people that love Ferrari. 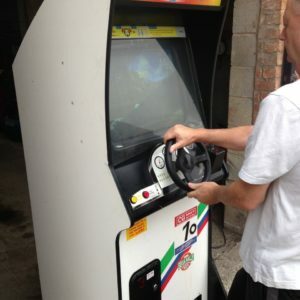 Now you can hire this arcade machine for any occasion! 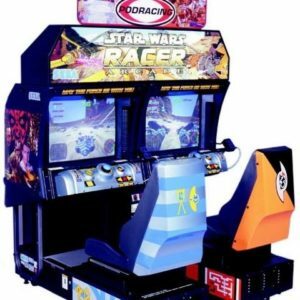 So, if you are looking for entertainment for a special event or party coming up, don’t look any further than Arcade Direct. 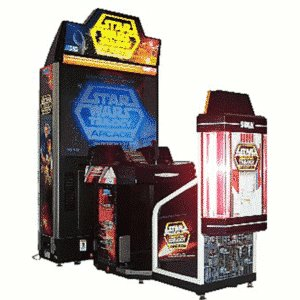 We have an extensive collection of the best arcade games that are going to make sure your event is a blast! 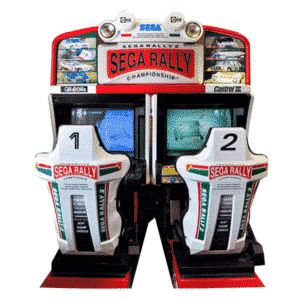 Your guests will love to play games and it can be nostalgic to play classic games from your childhood with friends, family and colleagues. Browse through our amazing collections today to find the perfect one for you to hire!